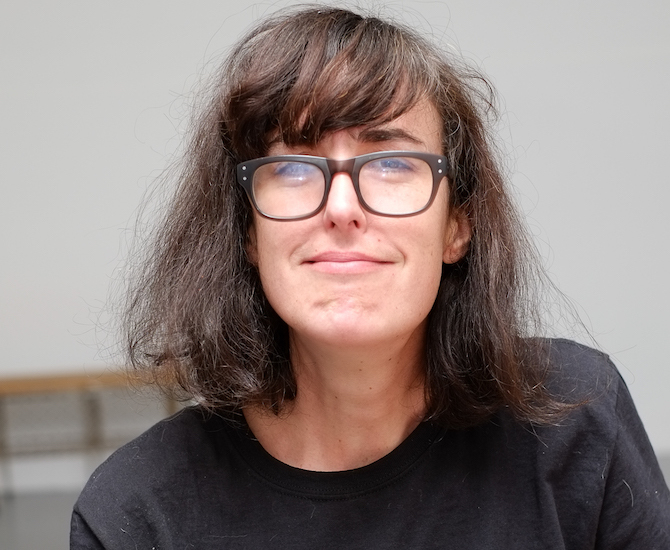 Penny Modra is editorial director at The Good Copy, a Melbourne-based writing studio and grammar school. She spent seven years as editor of Three Thousand and some of those as editorial director of The Thousands city guides nationally. Penny is a regular ‘grammar enthusiast’ guest on 774 ABC Radio. She has written weekly visual arts columns for The Age and The Sunday Age, and copy-edited everything from Head Full of Snakes magazine to PhDs that are due in twelve hours. Penny was a co-founder of Melbourne’s experimental poster publishing project Is Not Magazine (2005–2008, RIP).